Large Unit In Totally Redone Building! 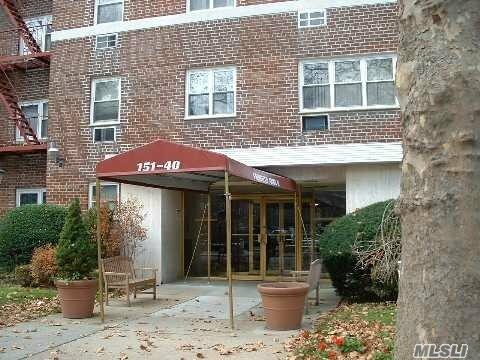 Very Large 3 Bedroom 2 Full Bath Co-Op. With Large Foyer & Large Foyer Closet. Huge Living Room And L Shape Dining Room This Unit Also Has Many Closets. Must See! Make Offers!